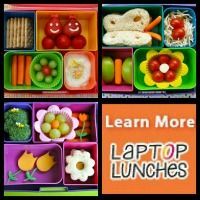 PepperMilk Bento shares the healthy lunches she makes for herself and her son Monstro with the simple philosophy of: If it looks good, they'll eat it! 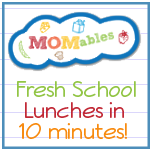 Other than her home-made sushi, her meals are very do-able. Although I love her sushi combos too! Like their Thanksgiving leftovers sushi! 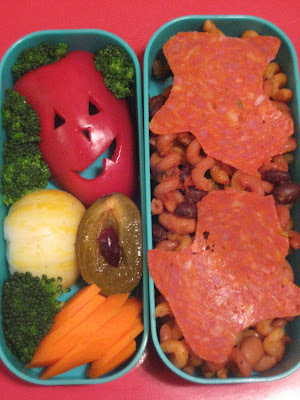 Look how much more fun any fruit or veggie is with a simple jack-o-lantern style carving in this Halloween bento. I especially appreciate the hand-cut pepperoni... Because, like many of my plans, her original idea was thwarted due to the cookie cutters being way too big for what she had planned. Ah. Feels like home! ...could be replicated by someone like, say, me. Which makes me all warm and fuzzy inside. I like knowing I could do something almost just as good as someone else. Except for the noodles. I don't know how to cook noodles. 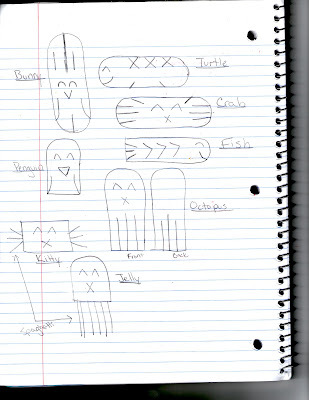 I LOVE her DIY Hot Dog Critters tutorial, by the way, which shows you where to cut on a hot dog or Lil Smokie to make them look like animals after you boil or microwave them! 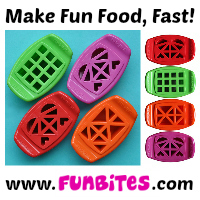 Without needing to buy the imported bento cutters that don't fit regular hot dogs anyway! 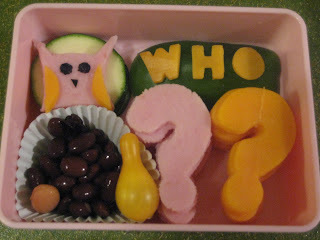 Although my favorite bento is her blog header and profile photo bento. I love the colors, and that she put a carrot star in the cheese, and the cheese star in the orange. I wish I'd thought of that! 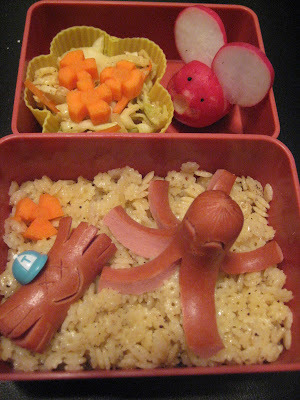 So check out PepperMilk Bento. 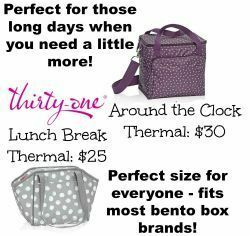 Most of her bento photos are posted on Facebook too, so at a glance you can see a gallery of fun things you might not see on her blog!